Should Blogging Be Used As An Assessment Tool In University? In the current digital age, there is an increased emphasis on the involvement of a student’s interaction beyond the classroom with a new form of ‘homework’ i.e. blogging. 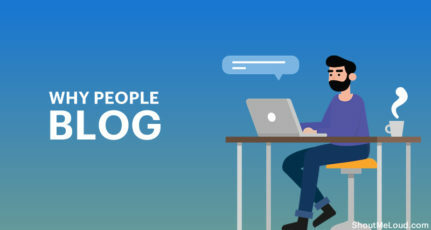 More and more bloggers are engaging in live discussions across a wide range of topics across the globe, and analyzing these blogs is helping students with valuable inputs in their domain of study. What’s in it for the tutor? Blogging for academic purposes is better known as Academic blogging. These are blogs where people post short articles on a continuous basis on a specific topic of study. It may be having one or many authors. It is used in the form of short stories or as a travelogue public page. Becoming an expert on an aspect not only lets you solve all Q & Ans related to it, but also effortlessly transfer the skill to others. There are certain dimensions that you can catch up to later. Like you can become a blogger for money later on. One can easily find students from reputed universities blogging on the official University Student blogs for updates on student life on campus. 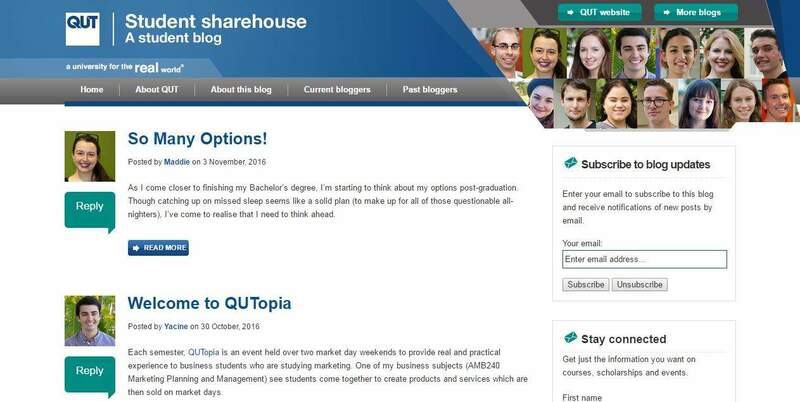 To get an idea, you can check out Student Sharehouse at the Queensland University of Technology or the Student Blog at Harvard University. Just to make it clear, these blogs are not academic blogs as they are not linked to the learnings of any course or unit in these universities. Academic blogs are given to students as part of an assessment where students need to write their own blog post on a specific topic or event. In addition to that, they are also required to comment on academic blog posts from other students of the same unit. 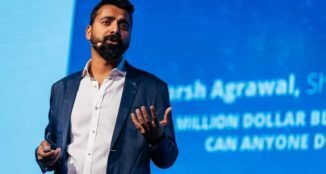 It is important to consider the strength of this mode of web-based communication in the start-up eco-space as emphasized by Harsh Agarwal in his post titled “10 Tools Young Entrepreneurs Should Use For Their StartUp”. However, in the academic world, there are many universities, where the faculty would be skeptical about taking this approach of blogging as part of their curriculum. Their school of thought does not approve of academic blogging, and the role it can play to produce some form of student learning as a course outcome. The student is aware of the publicity of the forum where he is blogging and is more conscious and hence automatically accountable for what he writes. The student sees the open forum discussion of blogs as an open conversation which enables them to participate more openly. The professor gets a head-start by initiating the discussion going before the class begins and gets an insight on what is the general mindset of the students. However, the question bothering most academicians is whether, in the present era, student blogs are required for the students? Or to put it otherwise, how do you add blogging as an assessment tool and encourage it among the students? These questions are at present difficult to answer and might depend on the topic and domain of study. The blog can be problematic for professors too, as it can be time-consuming to respond to 30 different blogs or more. However, it is a must to do so, in order to not only help the student feel engaged, but also to encourage him/her to keep visiting the blog. Peer review helps reduce some of this burden and it also brings in a more engaging learning experience for all students. Students may not be necessarily motivated towards the blogging culture. This is why it is important for teachers to gamify blogging as an academic tool. This would help in encouraging students to adopt this as part of their learning approach. In 1978, Vygotsky wrote about the importance of learning by cooperative learning for children. 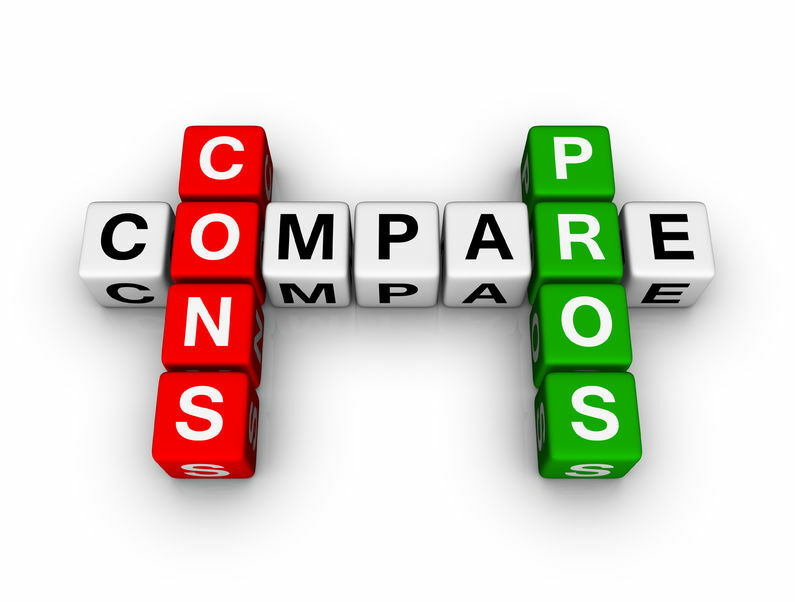 The same applies in e-learning assignments as it encourages students to assess other’s assignments and to compare and reflect on their own work. Having said that, a student must mention the sources of all the information being referred to in the academic blog. This is must for students to abide by the referencing style and standards for all the assignments prepared by them in their University. The same applies to a good blog, which not only communicates a central message through the blog, but also supports the argument with reference links to sources of useful information. This builds authenticity and validity of the central argument, which is more instrumental in engaging the reader. Blogs tend to mingle the academic learning experience with a digital learning experience. Any form of digital content can be part of academic blogging. Since students write in an open forum it is beneficial for them as the learning and assessment processes are made transparent, hence democratizing the assessment and building more capacity for the student to learn. 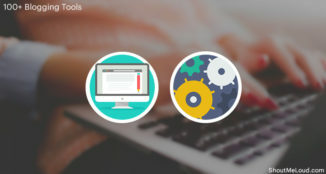 Since many students are already on board with the blogging culture, it doesn’t require much training to on-board the students in this form of learning. The more shy students that hesitate to come up in front of the class and speak their mind are given a perfect platform, where they can express themselves in the best way possible. Students learn in a more interactive way with a more clear and transparent dialogue between themselves. Students, in turn design their own learning by critical things and higher level of learning. Students get to engage with the topic of study before the lecture session itself. It is a transparent record of the learning process of the student with higher freedom and engagement. Through regular checking, assessing and re-posting faculty members can encourage students to become experts in specific topics as well. It allows all different kinds of diverse perspective in assessing the blog and creates a platform for students to evaluate the diverse perspectives linked to the same topic under study. 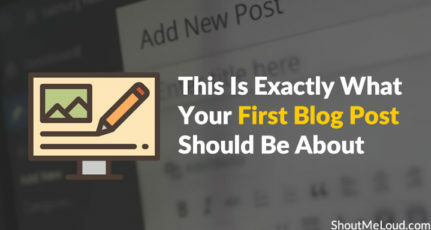 It is important to teach the students basic protocols in how, when, what and how much to post on a student blog. While there is self-assessment involved in the blog assessment system, it is important to provide marking criteria and rubrics. It is imperative that the scoring design is with a focus on the targeted learning outcome and not on just getting active participation on the blog. At times it is required to reinvent the course altogether to incorporate the blogging activity as part of the course. Similarly, it is important to collaborate the learning design of the assignment with the purpose of blog writing and participation. Also, sometimes students might tend to break the balance of study & blogging as part of daily life. That’s need to be taken care of so that other aspects of the course are paid attention to. 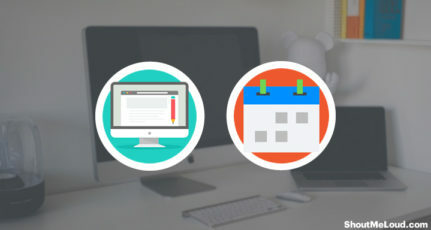 There is sometimes a cost to start a self-hosted WordPress blog. In most cases, a subdomain set-up on the university portal will suffice. However, it can be too much for a student at times without the support of the university. Harsh Agarwal also points out a few more points on advantages & disadvantages of blogging. In this way, we can see how academic blogging when implemented as part of a course curriculum, can do wonders to student engagement and help in achieving the learning outcomes. Having said that, we hope to find academic blogging as part of courses across the globe, in line with the growth of blogging on the World Wide Web. Yes, Blogging should be used as an English Assesment tho Because Blogging has helped me improve my English grammar mistakes a lot. It’s Really a nice idea, where can all student come together to share ideas, it helps to a lot to interact each other. In this new era of digitization, everything is up for blogging. Even students are writing their own blog. And when it comes to the academic blogs then both the students and teachers are learning something. The best is that the students can interact with many people. It would be great to have the information about the different universities and colleges. Thanks for sharing this guide with us. 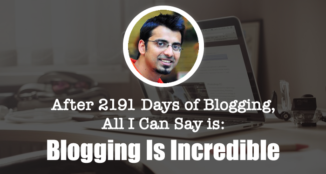 A blog’s popularity is enough to show the owner’s networking capacity & convincing. Top two major skills can be assessed with a blog. 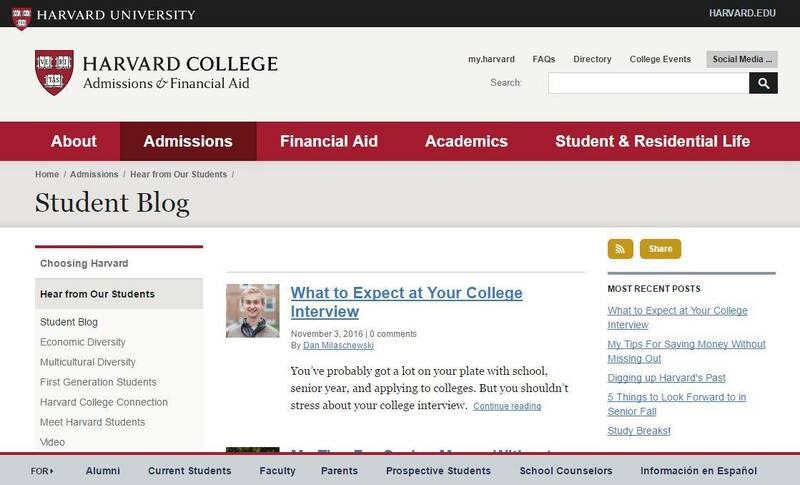 In this regard, blog can be used as an assessment tool at the level of University education. However, reading your post, I’ve got some different taste. This is one really mind awaking idea, this one will change face of interaction way each other and it is really very helpful to exchange the ideas and sharing knowledge each other. formative learning towards key assessable learning outcomes, including academic literacy and digital literacy skills. It’s an excellent idea. If we used this as a university assessment then surely it will develop the students writing skills and think sense. A student can think everything in a different way and this assessment will undoubtedly entertainment. 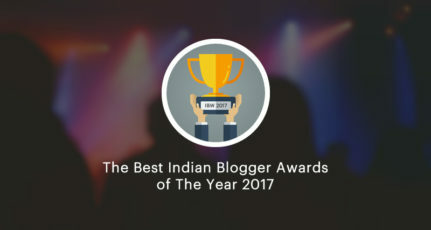 If they continue in future, then they can become a favorite blogger too. formative mastering in the direction of key assessable getting to know effects, including academic literacy and digital literacy abilities.